NOT DR HORTON. 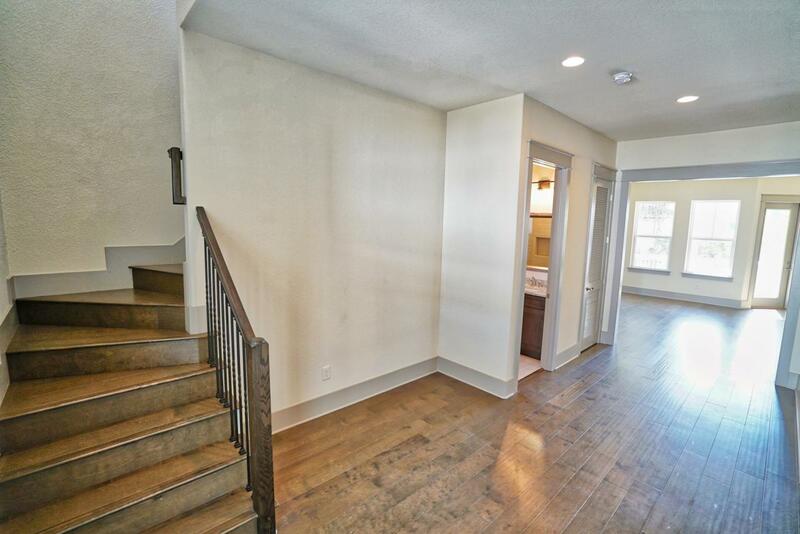 This brand new home is located on a corner lot in Highland Park. Highland Park offers an unbelievable pool area with a fire pit, grills, hot tub, and a hiking trail through the State Forest. 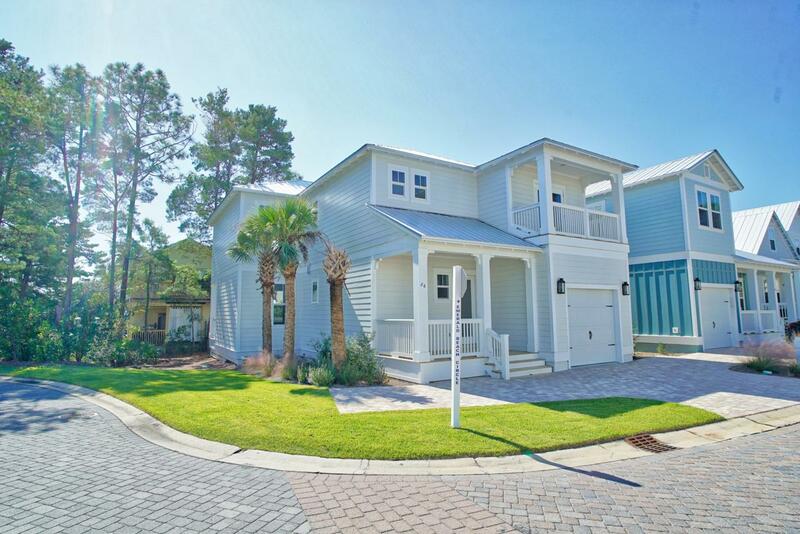 This gorgeous home features hardwood flooring, granite countertops, porcelain tile, and a phenomenal open floor plan. 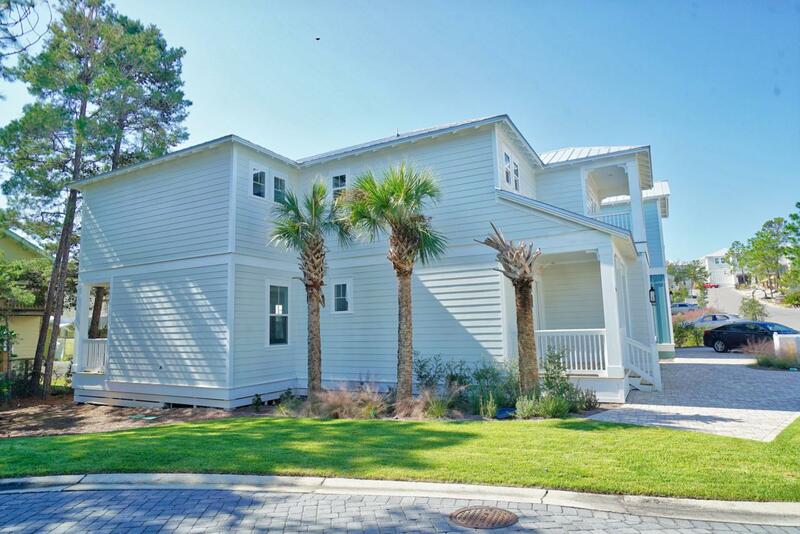 The master bedroom and bathroom are absolutely massive. 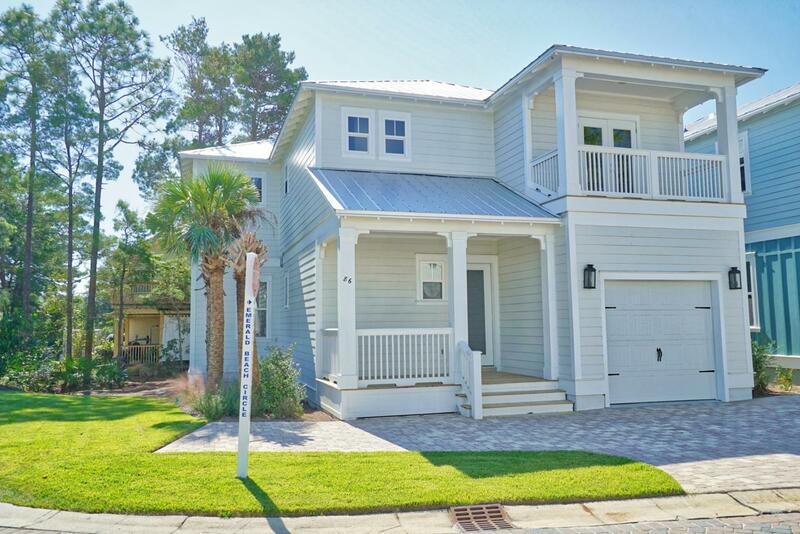 With over 2,700 of interior square footage, two porches, a balcony, and a garage; this home is a fantastic opportunity to own property in the heart of 30A.